The Summer holiday is a really long time for children to forget a lot of their English language knowledge and fluency. I would sincerely advise all parents and guardians to regularly encourage, oversee and indeed join their child in reading. Please read with your child over the Summer holiday. Two months without reading in English will make it more challenging for your child to begin their English language learning in EP2. As little as twenty minutes of English reading everyday will be of huge benefit to them when they resume their schooling in May 2016. 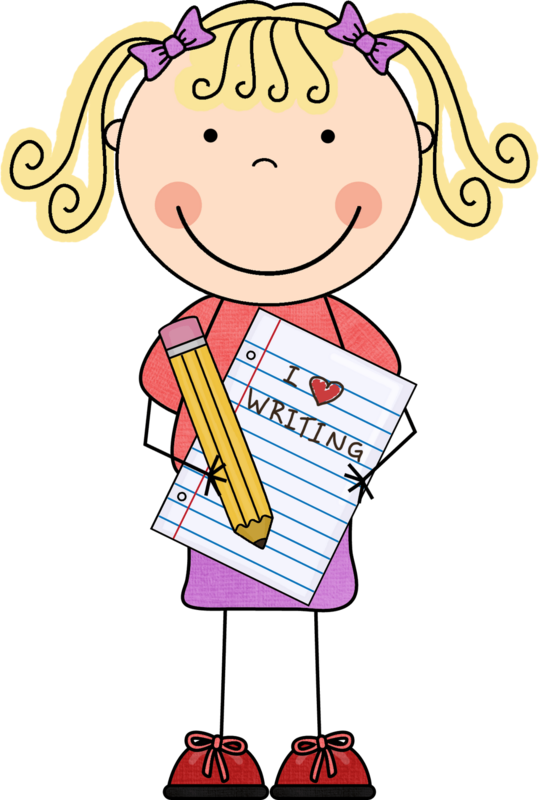 If parents and guardians have more time to spare after the 20 minutes of reading than I would humbly advise you to encourage your child to write freely on A4 (AC) paper about whatever he or she wants. A short story would be ideal, maybe beginning with ‘once upon a time…’. Please encourage your child to write creatively over the Summer holidays. 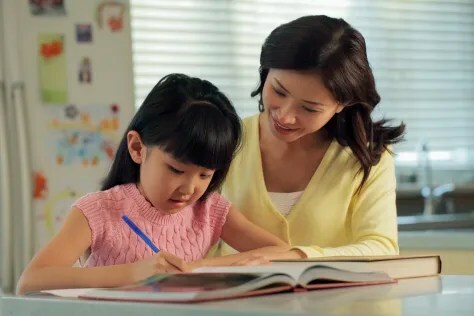 Parents and guardians could also, maybe even ask their child questions relating to the written text which, he or she must answer in English or your child could even translate what they have written into Thai Korean or Chinese. Please help your child write creatively over the Summer holidays. Example Of Unassisted Creative Writing in EP1 Red. Unfortunately if skills and knowledge are not used frequently then they will inevitably decline. Thank you all very much and I look forward to seeing you all once again very soon. Posted on March 12, 2016 by Teacher Chaz •	This entry was posted in TEACHER PARENT COMMUNICATION and tagged Chaz, EP1, teacher chaz, VCS. Bookmark the permalink. ← Varee Chiangmai International School EP Summer Camp 2016 is Nearly Here!